We welcome affiliation with any local respiratory group, offering local groups enhanced credibility through being associated with a nationally recognised professional society. As an affiliated group you will continue to operate independently of PCRS in whatever form and under whatever name is chosen. 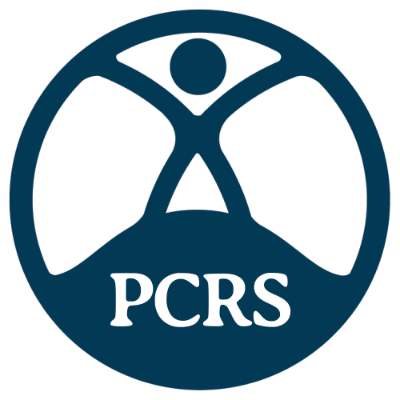 The group will, however, be able to promote that it is affiliated to PCRS and use the PCRS logo accordingly on is literature. Details of the group will be included on the PCRS website. Free PCRS membership is available to the leaders of affiliated groups, giving you access to regular updates and a wealth of resources that can be used to help facilitate discussion at meetings and support improved care locally. Read Robin Carr's report from the February 2018 issue of the Primary Care Respiratory Update on why his affiliated group is so valuable to his region. Read the terms of affiliation or email us for further information. PCRS is grateful to Atlantic Pharma and Circassia Pharmaceuticals plc for the provision of sponsorship through funding to support the activities of the Affiliated Group Leaders programme. The programme has been solely organised by PCRS.